The Vuelta a España finished in Madrid with Elia Viviani winning the stage and Simon Yates confirming his overall victory. 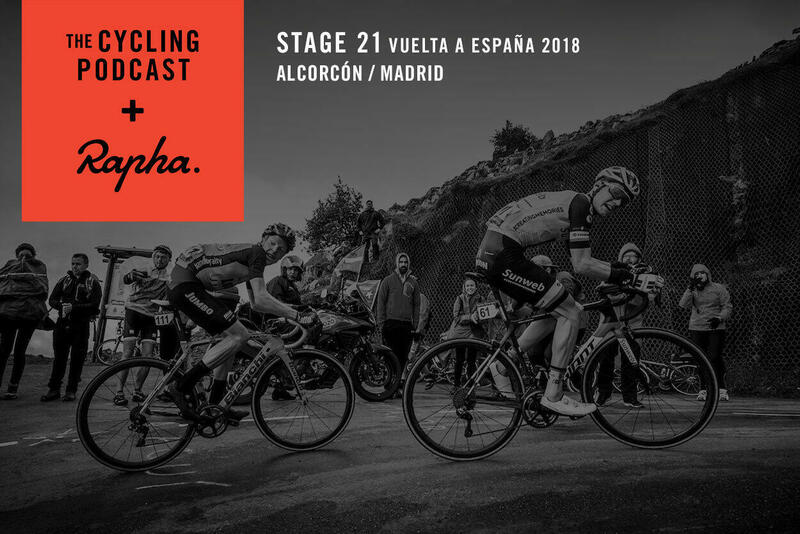 The final podcast of the race has Fran Reyes and Daniel Friebe reporting from Madrid, with interviews with Julian Dean of Mitchelton-Scott and Patrick Lefevere of Quick-Step. 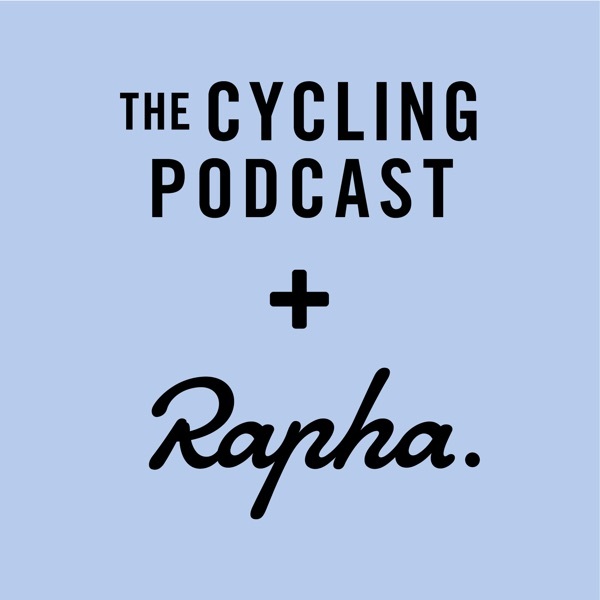 Richard Moore and Lionel Birnie review the race and how it was won and we also hear from Tao Geoghegan Hart, who finished his debut Grand Tour, King of the Mountains Thomas De Gendt, double stage winner Ben King and many more riders and sports directors as they select their standout moment from the last three weeks.